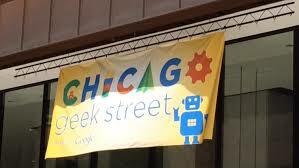 GEEK STREET FAIR COMES TO CHICAGO! I had the opportunity to make it to Chicago’s first Geek Street Fair. This fair was a tribute to STEM, Science Technology, Engineering and Math. It provided hands-on fun for all ages, but it was specifically designed to show kids how exciting and fun STEM can be. I’ve been writing how technology can enhance social emotional learning for all. At the Geek Street Fair, I was able to envision how many of the exhibits can assist students in learning many important social skills. There were also a great amount of programs there that are developing classes to assist adults and kids in learning more about technology. There were so many great ideas. I just have to share all the fun and resources I saw. The small stingray shaped robot is really cool. You program it to move through the program Scratch . Scratch is a project of the Lifelong Kindergarten Group at the MIT Media Lab. It is provided free of charge. https://scratch.mit.edu/ Many students know how to use scratch but if you are in Chicago and want to use the robot with your students, the Chicago Public Library has a great deal. 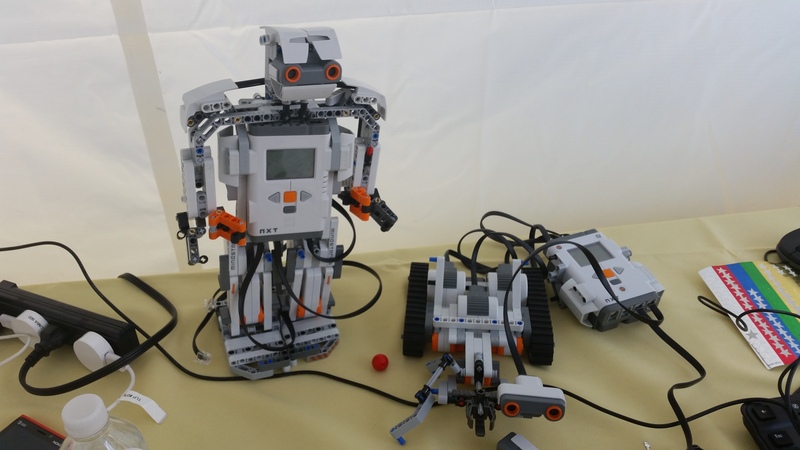 Educators can rent groups of five Finch robots from the CPL for up to three weeks. There is also trainings offered to learn how to work the Finch with the scratch program. This is not advanced computer programming, and is easy to learn. The clinical applications: get the students to learn how to work together, cooperate, problem solve, finish a project and make decisions. Students can navigate Finch through a path toward correct answers, after a social skill lesson is taught. Students can work in teams to program Finch to chose picture prompts for a simple story board script. Students will display their comprehension of the lesson through demonstration and programming Finch. 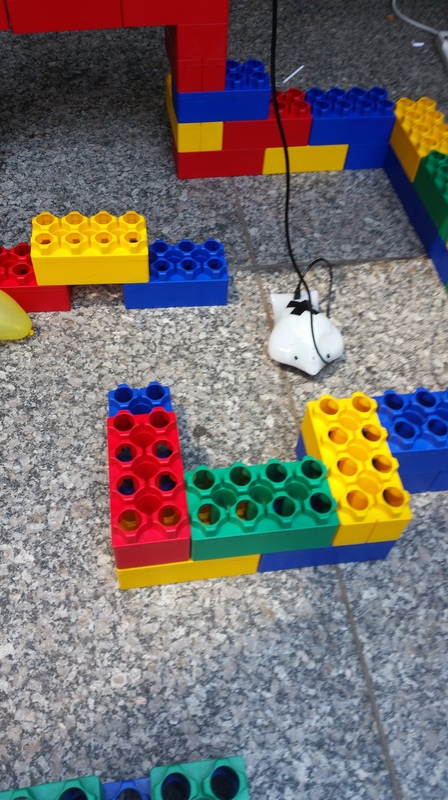 Below is a picture of the Finch robot going through a lego maze. This little box is the new computer! This was one of the exhibits that was fascinating. The tiny clear box attaches the mouse, keyboard, and a monitor to become an actual working computer. You have to be connected to wifi to get on the web which allows you to access your files on google docs. You mainly access files that are stored on cloud storage like drop box or google docs but the exhibitor stated that in the future there will be the capability to use windows office through the cloud . This device is raspberry pi model b https://www.raspberrypi.org/products/raspberry-pi-2-model-b/ The cost of the device is relatively low $35 and the case is around $9. Seriously just have wifi, a mouse, keyboard, monitor and you are on the internet . You can read more about the devices on the web. 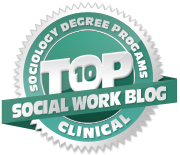 Clinical applications: This can be a real game changer for social workers that want to work with students on an internet based project but have little access to computers. Often computer labs are reserved for classes and teacher, if there is a lab at all. This limits the ability for clinical staff to work with a group of students on a project that is computer based. 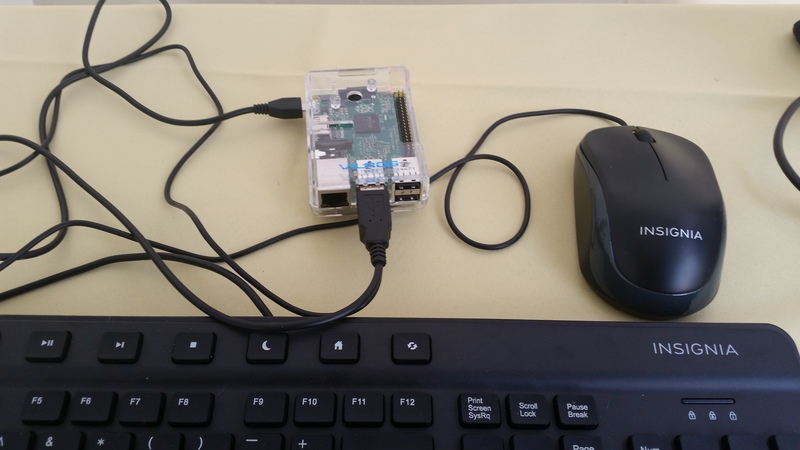 With the raspberry pi, a clinician not only can provide access to the internet for students, but also provide services to students in groups. 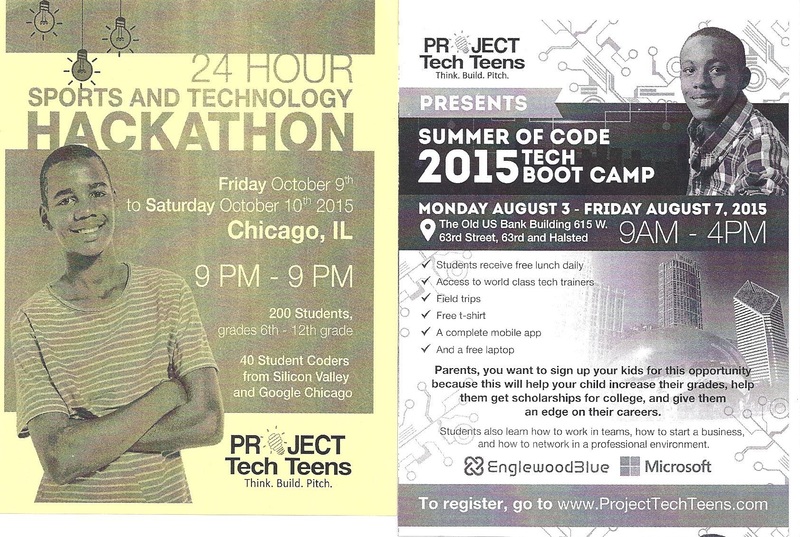 Introducing one of the best sites to become tech savvy, get new tools and resources.